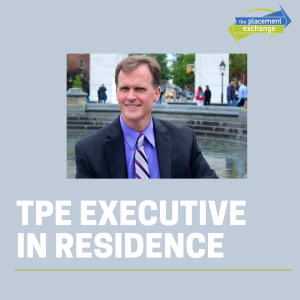 Reporting to an Assistant Director of Residential Education, the Residential Education Coordinator (REC) is responsible for managing a residential area of approximately 600 students. The REC will supervise Resident Assistants developing a vibrant community for residential students at Florida Atlantic University. The REC will be responsible for developing and maintaining a strong relationship with the Strategic Initiatives staff to implement and manage success initiatives and tutoring programs in the residential community aimed at student academic success. 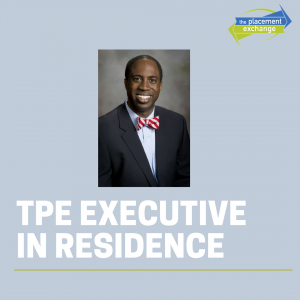 Oversee implementation of strategies that enable student achievement of the goals of the Residential Curriculum: ENGAGE (in FAU and Residential community), EXPLORE (Self and Ideas); DEVELOP (Cultural Competence); STRENGTHEN (Academic Success). Evaluate the academic progress of students in assigned area providing in-hall academic based programming and in-hall tutoring sessions. Manage all roommate and community concerns implementing formal mediation when required. Meet individually with students to provide personal, social, academic, and co-curricular support that enhances student persistence. Liaison with Housing and Residential Education Case Manager to assist students in navigating financial responsibilities to the University. Provide leadership, guidance and support to staff, students, and student groups by guiding their efforts to develop communities, increase their social awareness and sense of responsibility. Assume a leadership role in the building community in promoting action and advocacy for social justice and inclusivity. Collaborate with faculty and staff stakeholders to implement success initiatives in the residence halls. Utilize institutional data to assess and respond to student needs. Implement academic outreach within the residence halls using the University Student Success network system. Communicate and collaborate with various internal departments (such as Business Services, Facilities, Marketing, Assignments and Contracts) to support all of Housing’s programs and services. Maintain open communication with the Assistant Director of Safety to address concerns in assigned area. Provide ongoing training, supervision, evaluation and regular development of approximately 14 Paraprofessional staff (RAs). Supervise a Graduate Level Assistant Residential Education Coordinator. Attend and participate in all professional staff training. Collaborate with Building Operations Manager to maintain sound administrative processes. Meet weekly with Resident Assistant Staff to address community concerns and outreach. Supervise, lead and manage Residential Education and Housing processes including Opening, Closing, Damage Billing, Health and Safety Inspections, etc. Complete weekly community walkthroughs to with residential facilities managers to gauge and follow up on community and facility needs. Prepare and monitor program and administrative budgets. Collaborate with Building Operations Manager and Desk Assistants in the management of the daily building desk operations. Conduct weekly 1:1s with members of the Community Council. Attend all meetings and programs. Support recognition opportunities in the residence halls. Participate in the rotating “on-call” system for the residential campus, responding to emergencies on evenings and weekends. Provide “on-call” duty coverage, on a rotating basis, during times when the University is closed (i.e. Fall Break, Holidays, Winter Break, Spring Break and summer). Use departmental protocol to respond to crisis or emergency situations which includes providing guidance to paraprofessional staff and students. 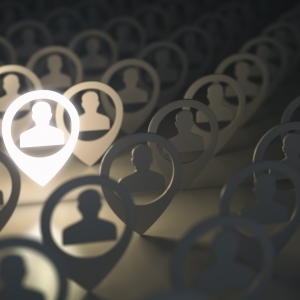 Provide appropriate post-crisis referrals and follow-up with students and staff. Collaborate with other departmental and university offices such as University Police, Counseling, Student Life, Housing Operations, Residential Facilities, and Wellness Education Services as needed. Serve as a primary student conduct hearing officer to help create a positive community environment in which students learn from their actions and assume responsibility for their actions. Meet with students in violation of residence hall policies, adjudicate cases, and sanction students. Considered to be an Essential Employee for the University. 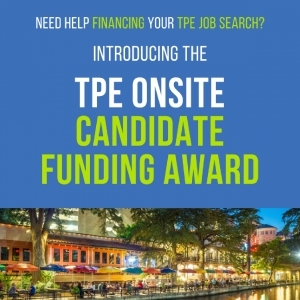 FAU will be present at TPE and will conduct interviews for qualified candidates. 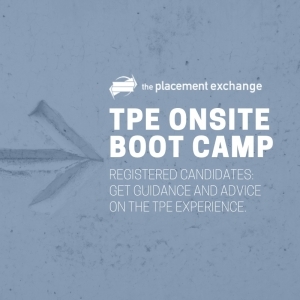 The rest of the application process will be shared with candidates at TPE.